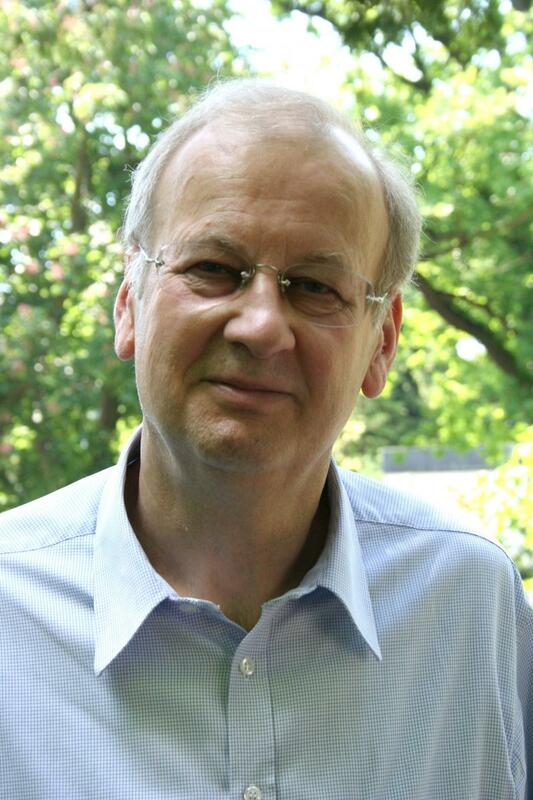 Having spent most of his scholarly life at Institutes for Advanced Study, Wolf Lepenies will recollect his years at the Institute for Advanced Study in Princeton and his rectorship (1986-2001) as well as permanent fellowship at the Wissenschaftskolleg zu Berlin. His experience in helping to found and fund the Collegium Budapest, the New Europe College in Bucharest, the Centre for Advanced Study Sofia and the Bibliotheca Classica in Saint Petersburg will play a pivotal role in reflecting how Institutes for Advanced Study can react to political and historical challenges. Wolf Lepenies is one of Germany's foremost intellectuals. He is Permanent Member emeritus at the Wissenschaftskolleg (Institute for Advanced Study) Berlin and Professor emeritus of Sociology at the Free University Berlin. After several years as member of the Institute for Advanced Study in Princeton he joined the Wissenschaftskolleg as Permanent Member in 1984. From 1986 to 2001 he served as Rektor of the Wissenschaftskolleg. During his tenure, the Wissenschaftskolleg became engaged in founding and funding Institutes for Advanced Study in Central and Eastern Europe: the Collegium Budapest, the New Europe College in Bucharest, the Centre for Advanced Study in Sofia and the Bibliotheca Classica in Saint Petersburg. In 1991 Wolf Lepenies held the Chaire Européenne at the Collège de France in Paris. He is Doctor honoris causa of the Sorbonne and the University of Bucharest, Officer of the Légion d'Honneur and was awarded the Officer's Cross of the Hungarian Order of Merit. He received numerous prizes, among them in 2006 the Peace Prize of the German Book Trade ("Friedenspreis des Deutschen Buchhandels"). His latest book is Die Macht am Mittelmeer. Französische Träume von einem anderen Europa (2016). He publishes regularly in the German Newspaper DIE WELT.